Price Reduced COME SEE THIS BIG HOME In Cabarrus County in the sought after Mount Pleasant school district. 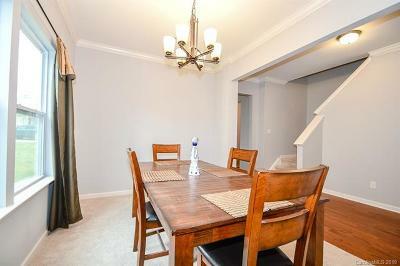 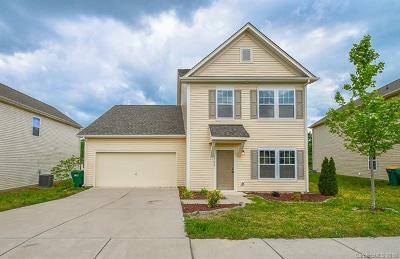 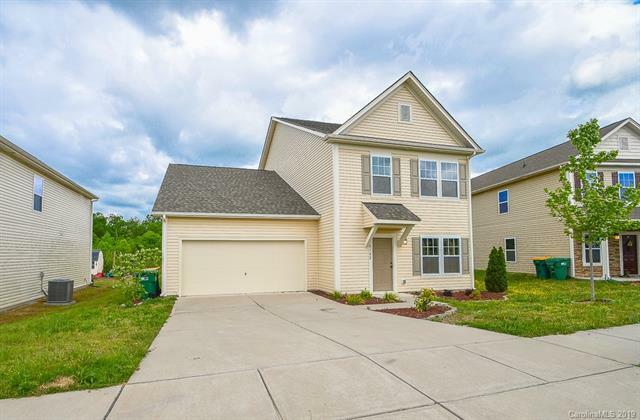 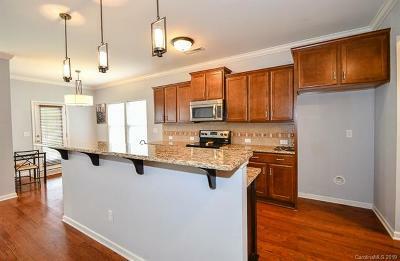 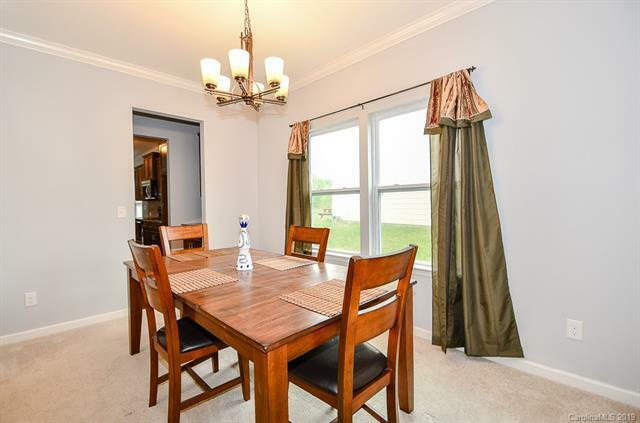 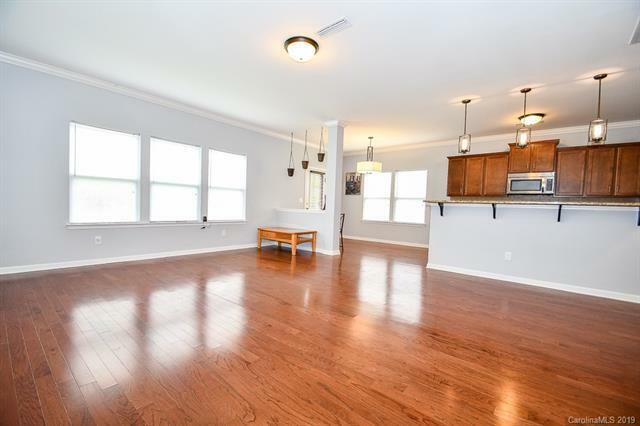 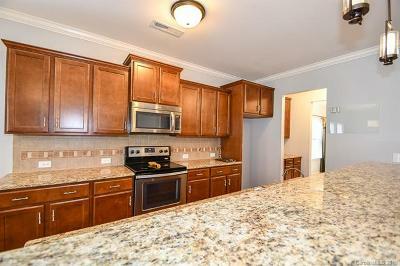 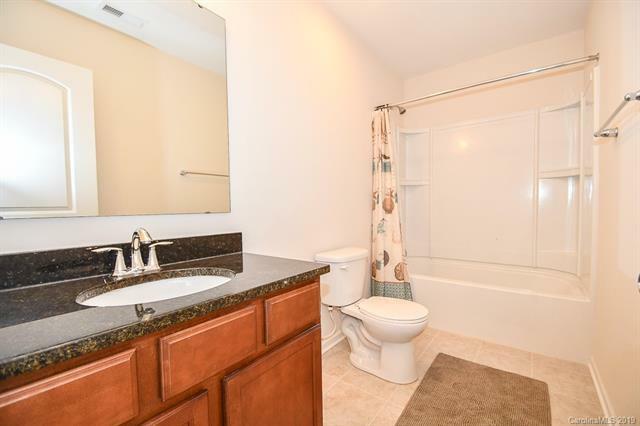 This beautiful home has a big open floor plan featuring 3 bed 2.5 baths. The kitchen has upgraded tile back splash and granite counter tops that over look the living room which makes it great place for entertaining big parties. Beautiful hardwoods flow through the downstairs. 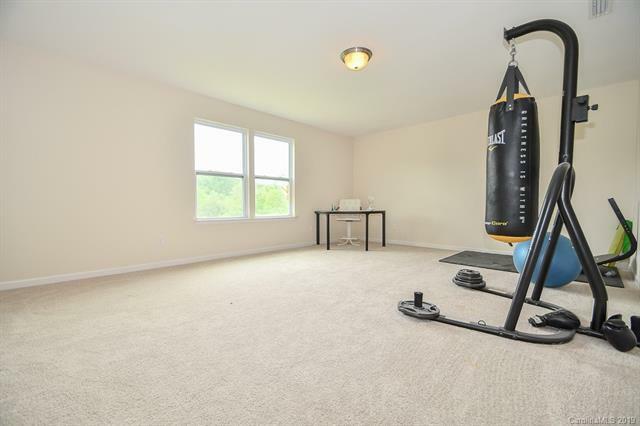 there is a nice private office across from the garage. 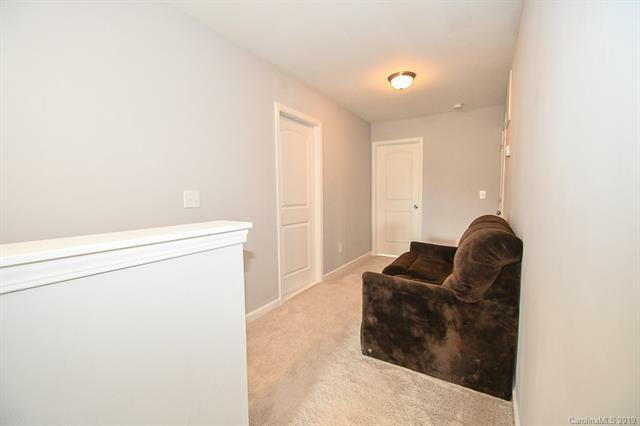 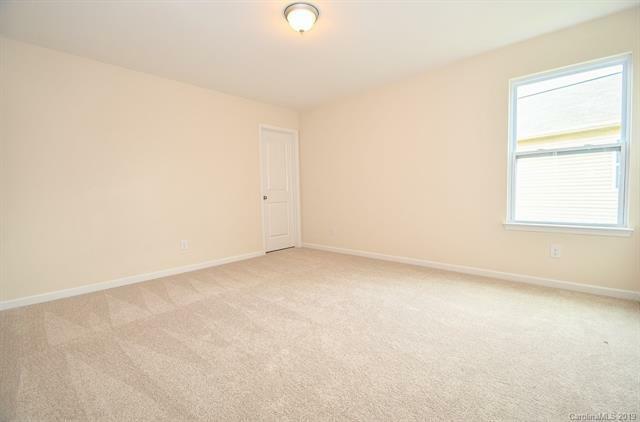 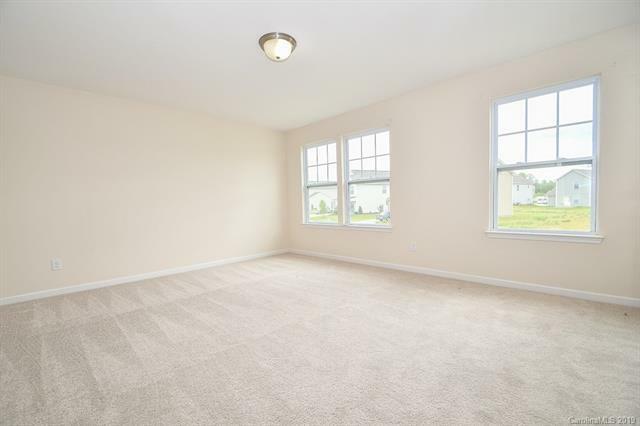 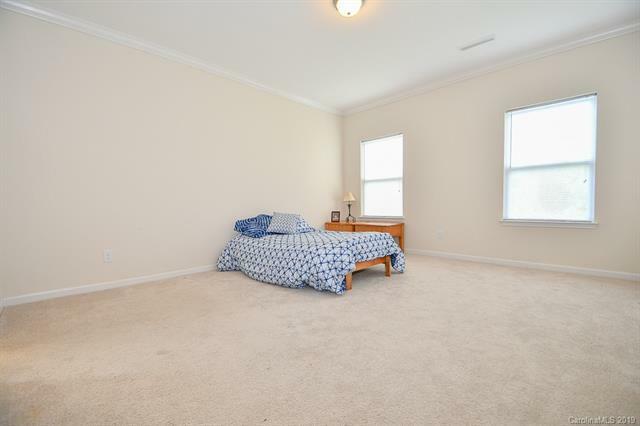 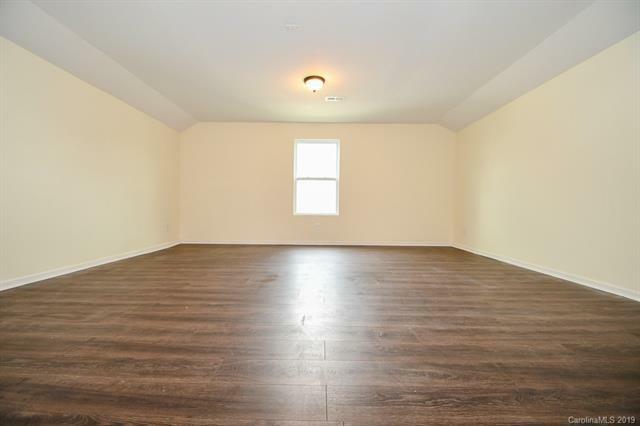 The home has two huge bonus rooms and a two over sized bedrooms upstairs. 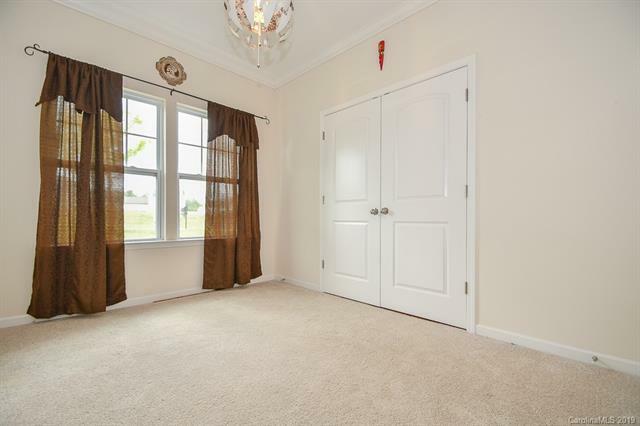 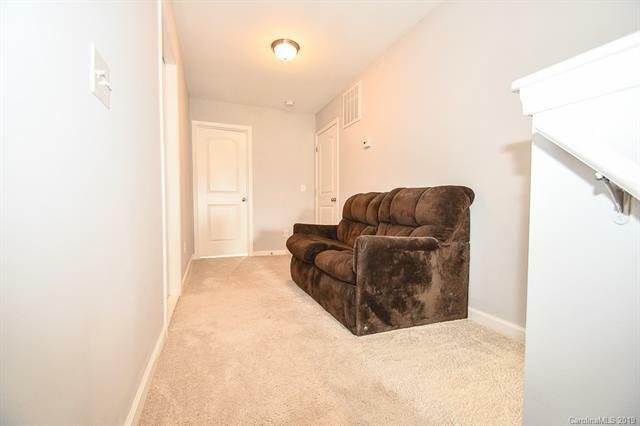 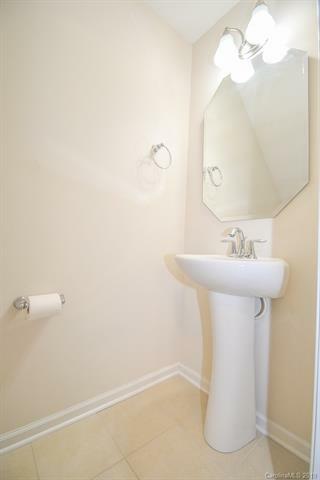 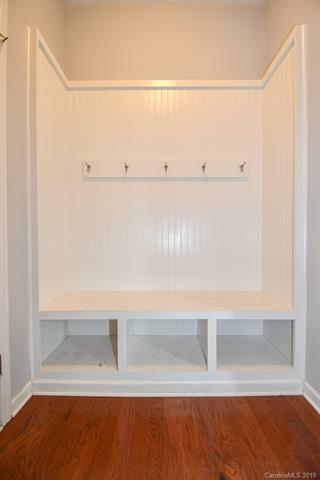 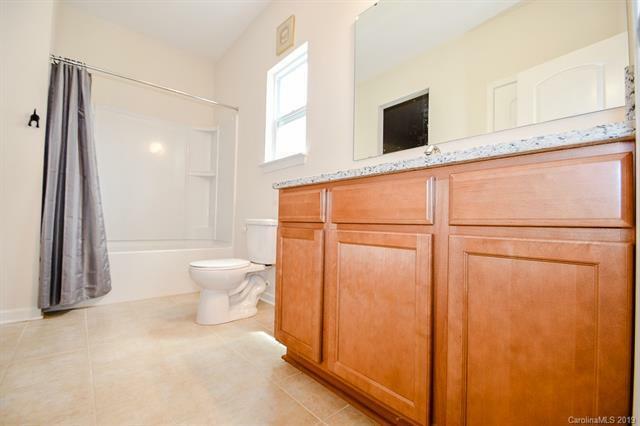 The Master is located on the main floor with a huge walk in closet. 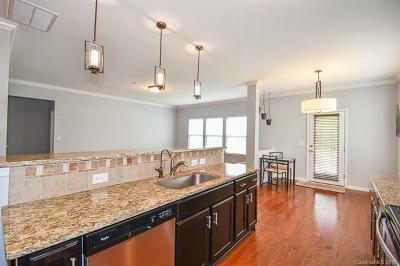 This home is one of the largest in the neighborhood, you must come see it for yourself.